Q: Why did you need our services? A: I have known you guys for so long it is hard to remember exactly how we crossed paths but you have been doing great work for us at Schilleci’s and also at The Woodlands Skin Surgery Center (another company that Wayne manages). Q: Why did you hire us? A: This was the first time working with Brochure Builders and I researched other companies but after looking over the company portfolio and speaking with the Creative Director, I felt that he understood exactly the vision I had in mind and was confident he would be able to execute. 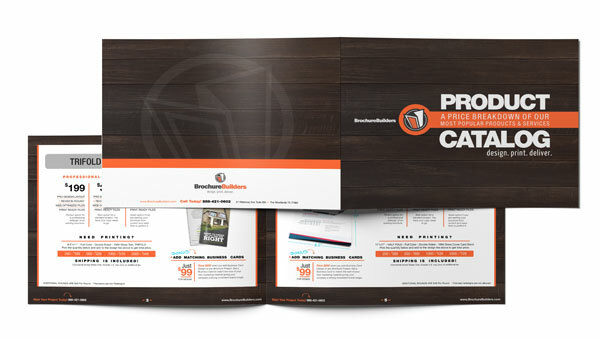 Brochure Builders met all of our needs: Innovative, Cost Effective, can work within our timeline, and a great team to work with. A: We obviously loved your work enough that we have worked together since 2006… haha. Your service is prompt, very courteous and the design work is very creative. Q: How would you describe the collaboration and revision process? A: Easy and second to none! Q: How are the marketing items working for you? A: Excellent and see no need to change or edit. These items go hand and hand with branding both businesses. Q: Describe the value you got by working with our agency. A: All of the above plus honest and high integrity owners and employees to deal with. Q: Would you use our services again? A: Big YES for all the above reasons I will use them and stay with them.